Be our guest. 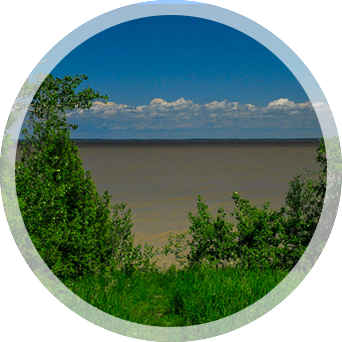 Experience the nighttime wonder of the aurora borealis and wake up to the beauty of Lake Winnipeg, the sixth largest freshwater lake in Canada and the tenth largest in the world. Be comfortable. 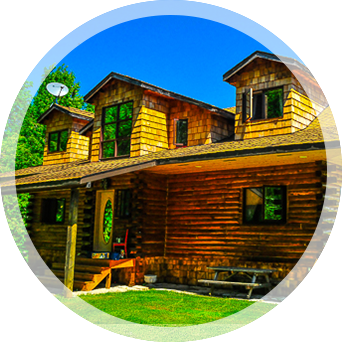 Stay in a beautiful log house or cedar cottage. 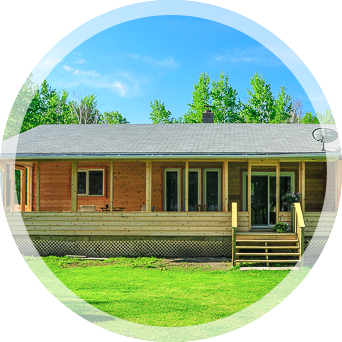 You’ll have all the comforts of a fully furnished home in beautiful cottage country, only 90 minutes north of the City of Winnipeg. Be relaxed. Enjoy acres of beautiful, secluded countryside. As well as providing a peaceful and relaxing getaway, both cottages are also ideal as a venue for a wide range of events, including family reunions.